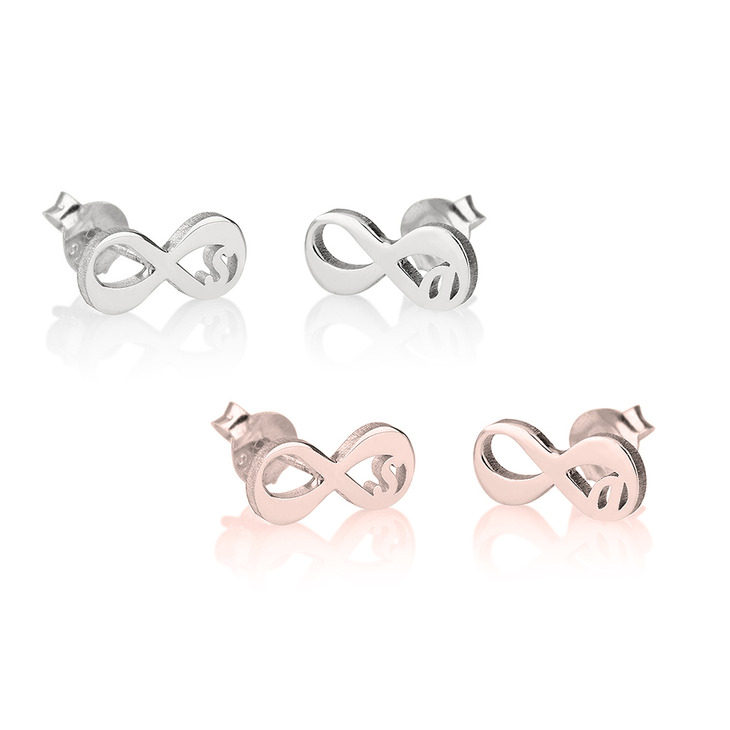 Show your infinite love for that special someone in your life with these infinity earrings with initial. 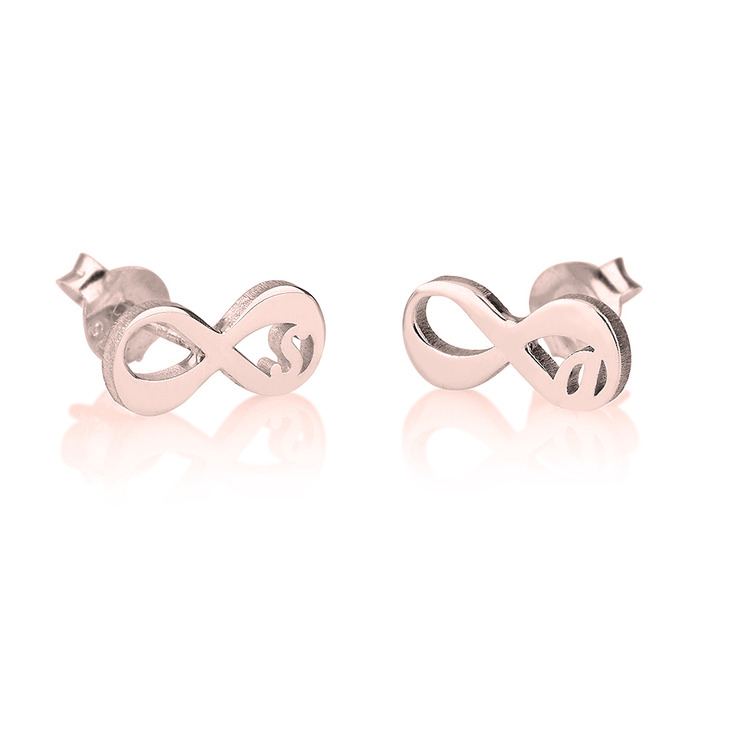 A simply exquisite way to showcase your unique personality, these studs can be personalised with any initial of your choosing, for an ultimate customised touch. Whether it's a Valentine's, birthday, or anniversary gift, or simply a way to treat yourself, these timeless earrings are a special way to say 'I love you'. 11mm x 6mm / 0.4" x 0.2"